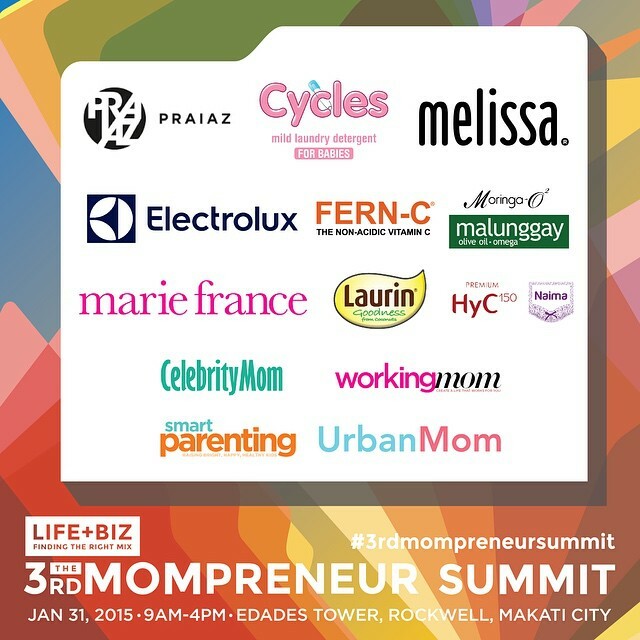 Just last 31st of January, Mompreneurs gathered together at Aruga in Rockwell, Makati City for the 3rd Mompreneur Summit, organized by our good friend and role model mommy Janice Villanueva, the founder of Mommy Mundo and Mompreneur Manila. I have known Janice since 2010, from the very first ExpoMom we joined. I was still single then. Time flew so fast. Now I’ve attended the summit with two little angels. 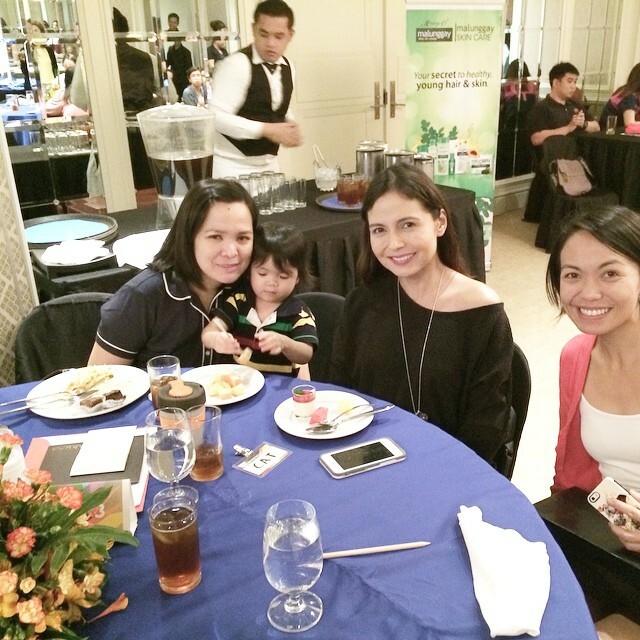 Because I wouldn’t miss the 3rd Mompreneur summit, I brought the kids with me. Seat mates with Cat Juan-Ledesma (www.catjuan.com) and Mench Viduya-Dizon (@wandermench) at the summit! 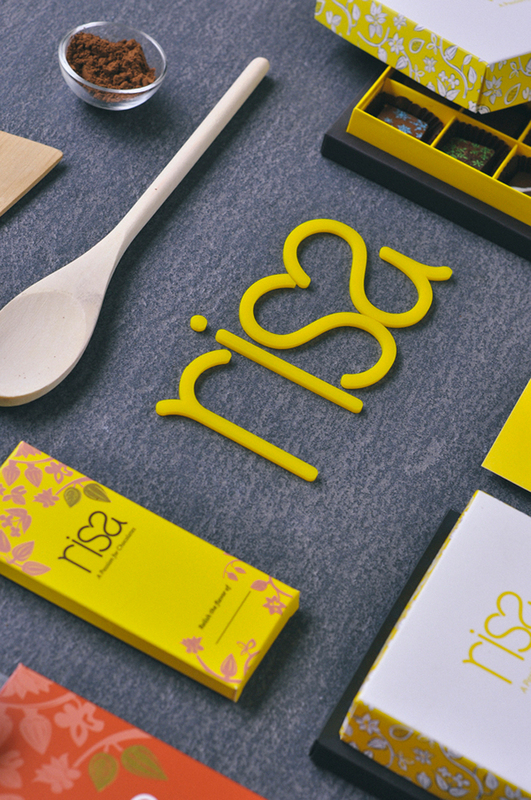 This year, it’s all about LIFE+BIZ: Finding the Right Mix. We had a wide array of mompreneur topics from wellness, beauty, food and financing. 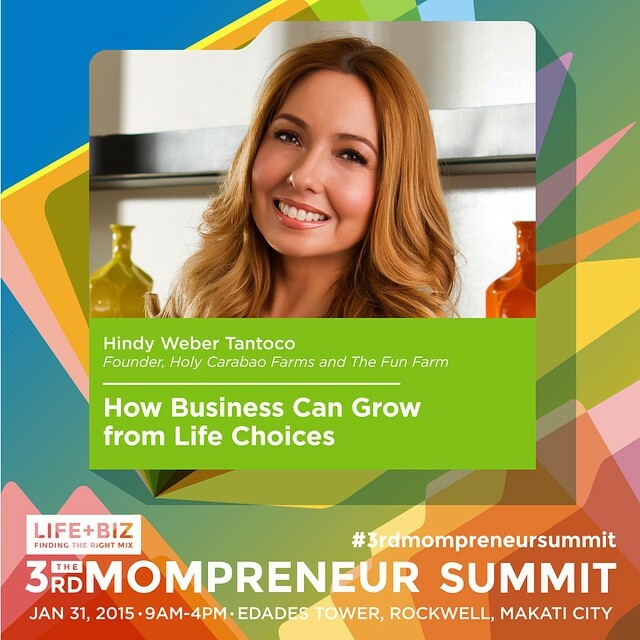 In this photo: Hindy Weber-Tantoco, owner of Holy Carabao Farms & The Fun Farms, talked about how business can grow from life choices. 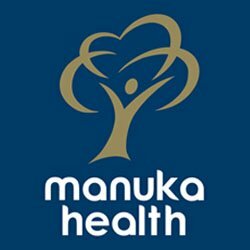 I was curious about what Hindy will talk about. I was thinking to myself she already has most, if not all the resources to begin with. Network, financials, media friends, others. It is naturally “easier” for her to get where she wanted. Then she talked about her daughter, her challenges as a mom, how they had to change lifestyle to address her growing family’s needs. I realized she is just like all of us “regular” moms, who has to make difficult life choices, life changes and sacrifices for our families. I am reminded that no matter our status in life – rich, poor, healthy or not – we all have our own life challenges that we have to face and overcome. We all try to give our unique circumstances our best shot. Many times because of “celebrity” status, we forget that they are people too. Very much like us. With tears and smiles, sadness and happiness, challenges and victories. Thank you for coming to the summit and taking the time to share your experiences and stories with us Hindy! For moms like us, TIME is very precious. Every moment spent with other people is time that we could have spent with our family and love ones. Thank you! 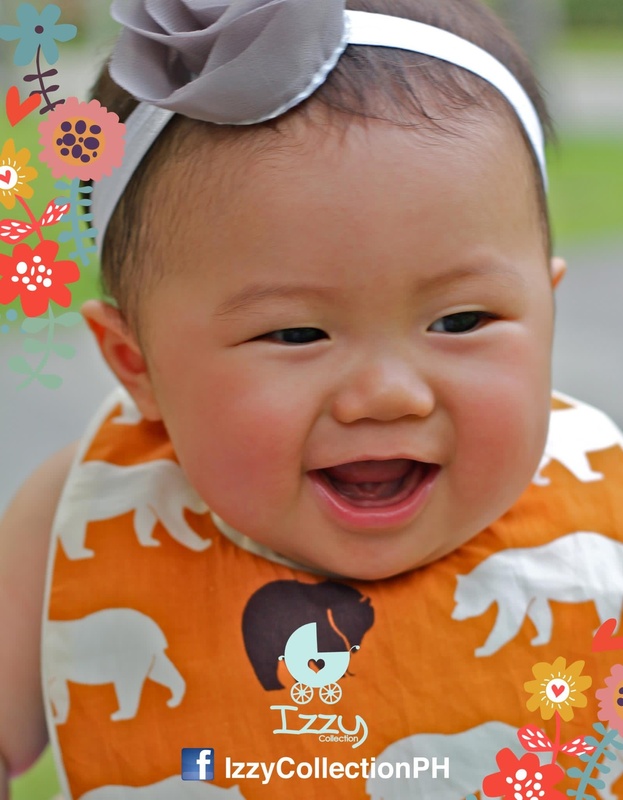 I love how she and her husband started investing for their kids when they were just very little. 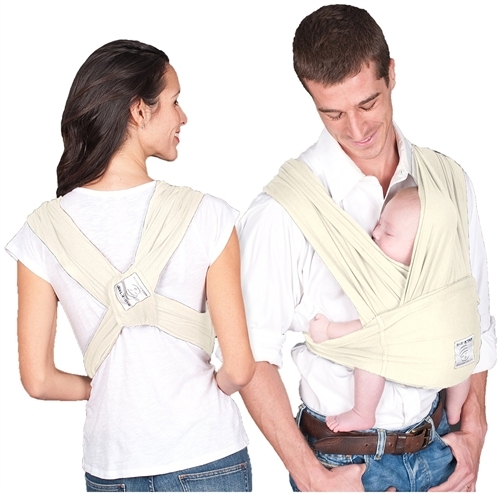 I want to do the same thing for both Izzy and Maximus. At least for Izzy I’ve already opened her own bank account. For Maximus, I’m still waiting for his birth certificate. Her talk was very helpful to me as I do not consider myself yet to have a healthy relationship with money. 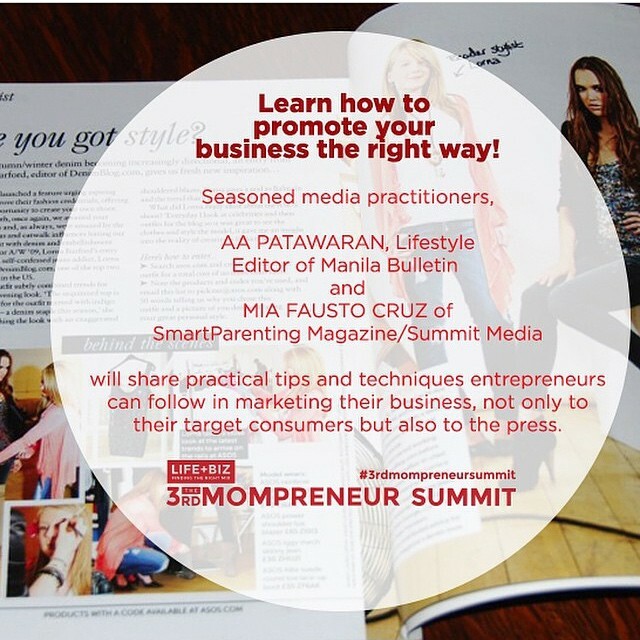 AA Patawaran (Lifestyle Editor of Manila Bulletin) and Mia Fausto Cruz (EIC of Smart Parenting magazine) gave us mompreneurs lots of useful tips on how to promote our businesses and get the press’ attention the right way. 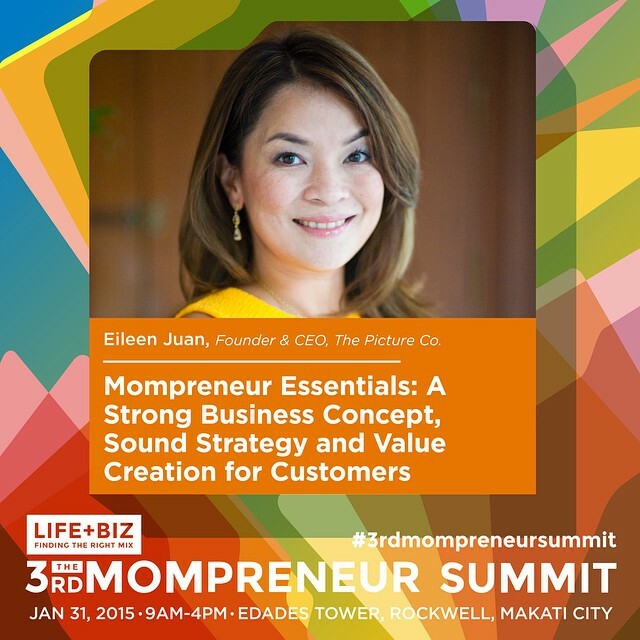 Founder and CEO of the Picture Co., Eileen Juan, talked about how having fun at work led them to open The Picture Co.
Jacqe Yuengtian-Gutierrez and Rissa Mananquil-Trillo (co-founders of Happy Skin) talked about how the insights of their customers lead to making their businesses world-class brands. 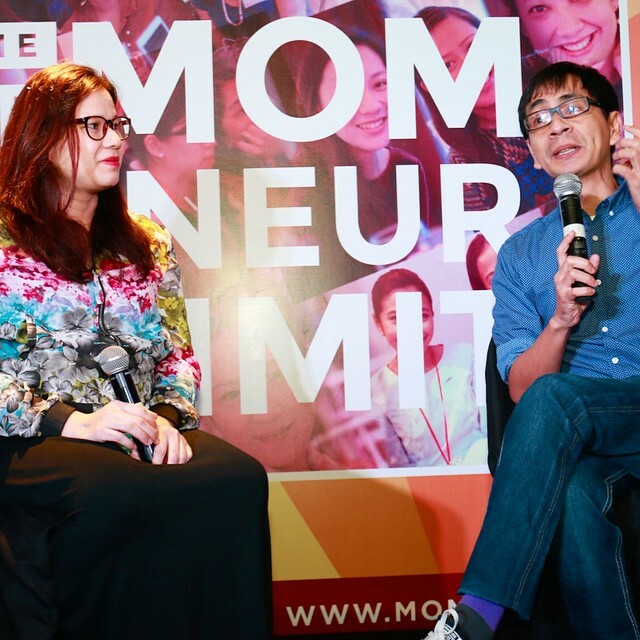 Sharing how mompreneurs successfully integrate life and biz. 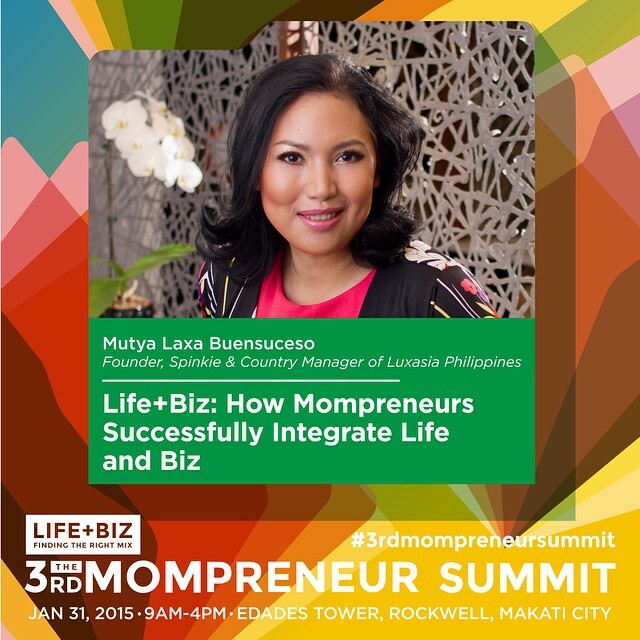 Mutya Laxa-Buensuceso is the founder of Spinkie and Country Manager of Luxasia Philippines. 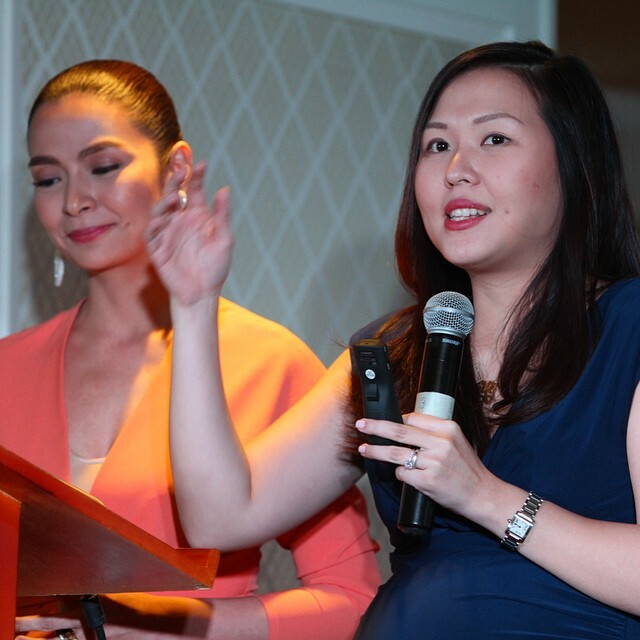 During Mutya’s talk, I recalled the time that I first used her Spinkie products – it was when Izzy was born. And now that Maximus is here, we’re still using those products. Super Sulit buy. 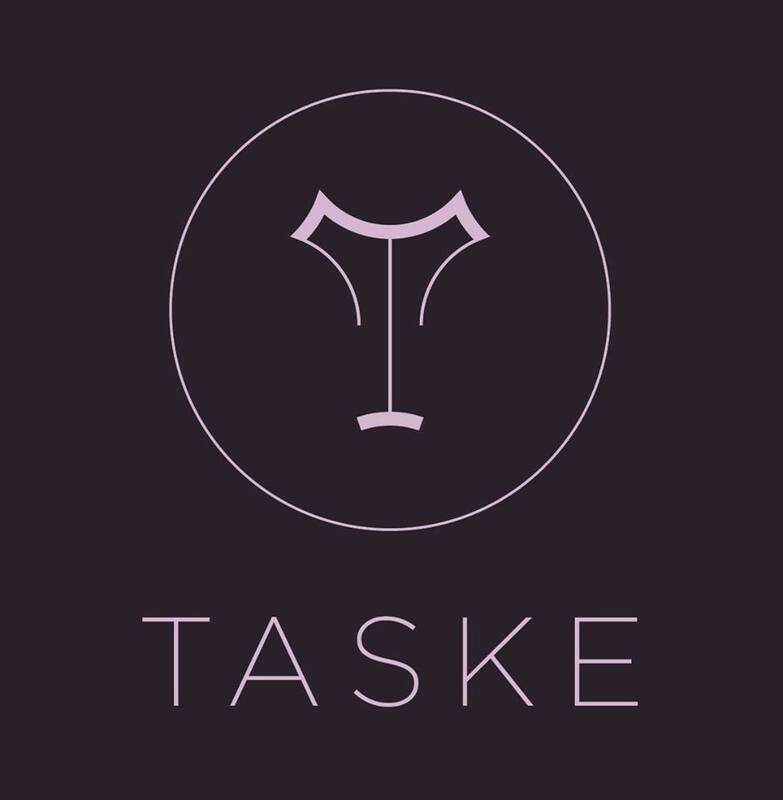 Very good quality and workmanship. 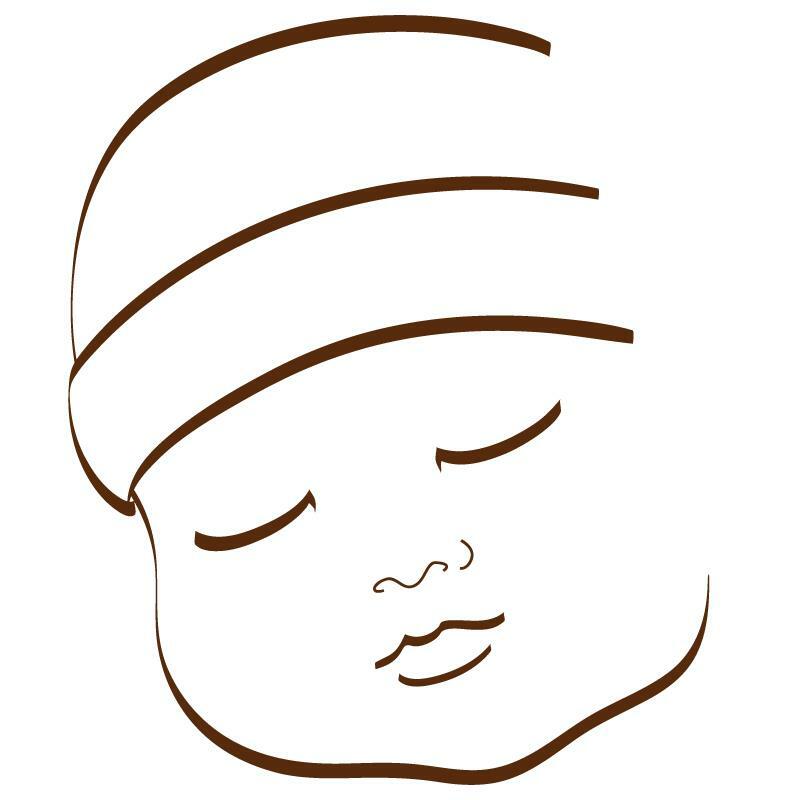 Since they launched the butterfly pillow, many have tried to copy it. 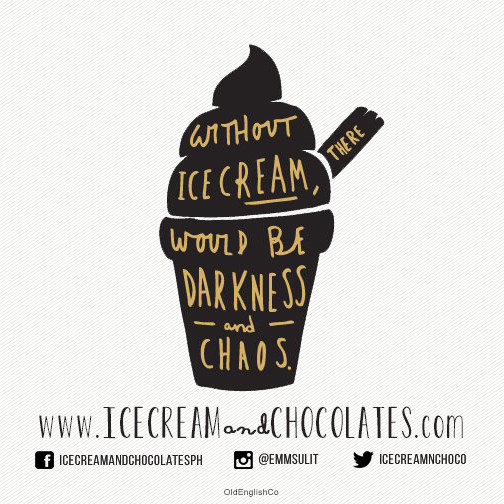 Her branding and positioning is very good. 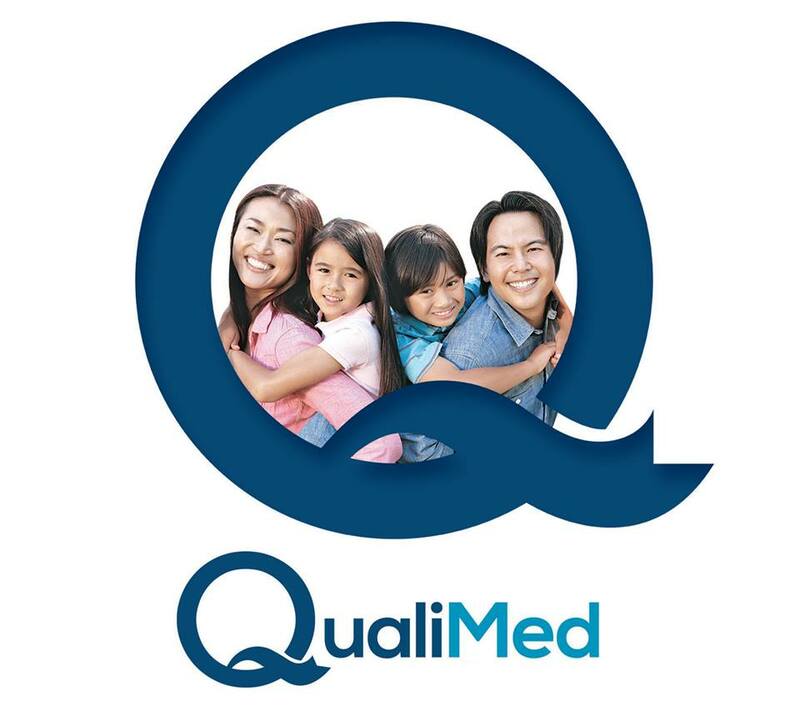 So she’s still the preferred brand of many moms out there. 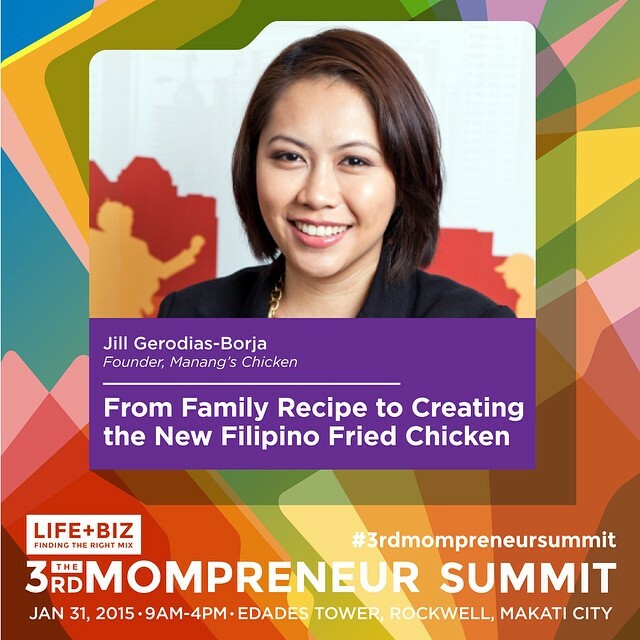 President and CEO of Manang’s Chicken, Jill Gerodias-Borja, told us the story of how their family recipe became one of the big-named food chains in the Metro. 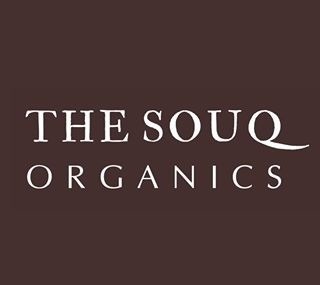 When my husband and I were just doing market tests for our products for The Souq Organics, she is also test marketing Manangs in Mercato Centrale. Even then people were lining up to get their chicken. 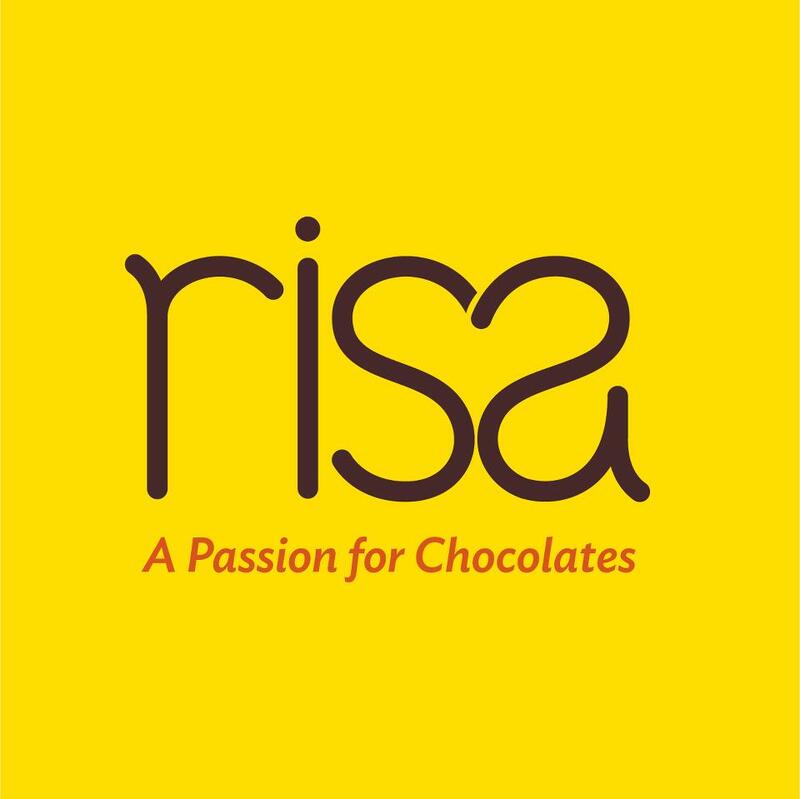 Now they’ve become a brand to contend with. 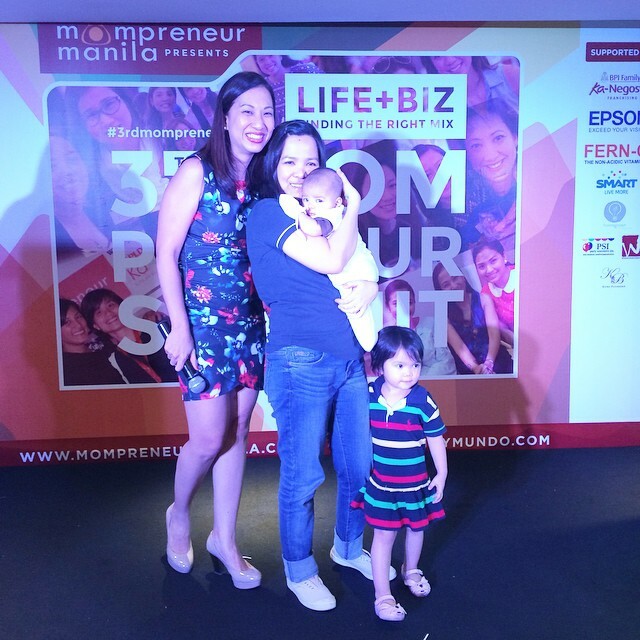 Thank you to Mommy Mundo for making this event possible and for fueling the passion of mompreneurs stronger. 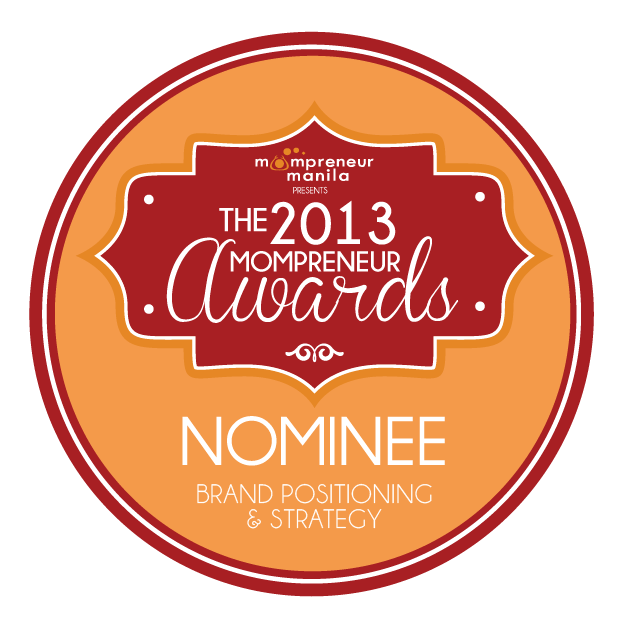 Thank you to all the sponsors and supporters of Mommy Mundo too. 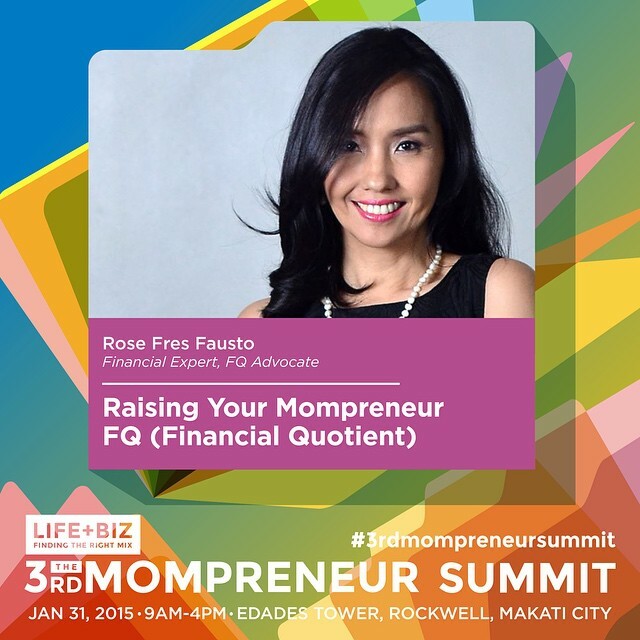 For more information on the topics of the speakers you may visit http://www.mompreneurmanila.com and their social media accounts @mompreneurmanila. See you at next year’s summit!